A whole nation celebrated when the Japanese women’s soccer squad won the World Cup last year. But hopes that the surprise victory would change attitudes toward women playing the beautiful game in Japan appear to have been premature. World champions they may be, but when it comes to the pecking order against their male counterparts, Japan’s female football players are relegated to backseat status — literally. The Japanese women, considered strong contenders for Olympic gold in London, had to squeeze into economy seats on a 12-hour flight to Europe this week, while members of the less successful men’s soccer team, enjoyed the plush amenities of business class further up the cabin. “It should have been the other way around,” team captain Homare Sawa, the belle of Japanese soccer, told reporters after arriving in Paris. “Even just in terms of age, we are senior,” joked FIFA’s women’s soccer player of the year. The Japan Football Association lies behind the class separation. While the Japan Olympic Committee gives all Olympic-bound athletes economy class tickets, it is up to the respective associations of each sport to upgrade athletes’ seats as necessary, a JOC spokesman said. Economy seats to Europe cost as much as ¥160,000 a pop, or about $2,000, but that is considerably less than the ¥400,000 or so a business class seat on a Japan Airlines flight from Tokyo to Paris cost as of Thursday. To be fair, the Japanese women did get a bump of sorts. They were upgraded to economy premium, which offers 20% extra leg room. The JFA was not immediately available for comment. But the association has previously said the ticket class distinction has been this way for a long time. The men have been flying business since the 1996 Summer Games in Atlanta, a couple of years after the men’s league went professional, while the women have remained in coach. The president of the JFA said on Wednesday that for him to consider upgrading the women to business class on the return flight, the women would have to win gold. The men, who are not tipped for a medal, will be there regardless. 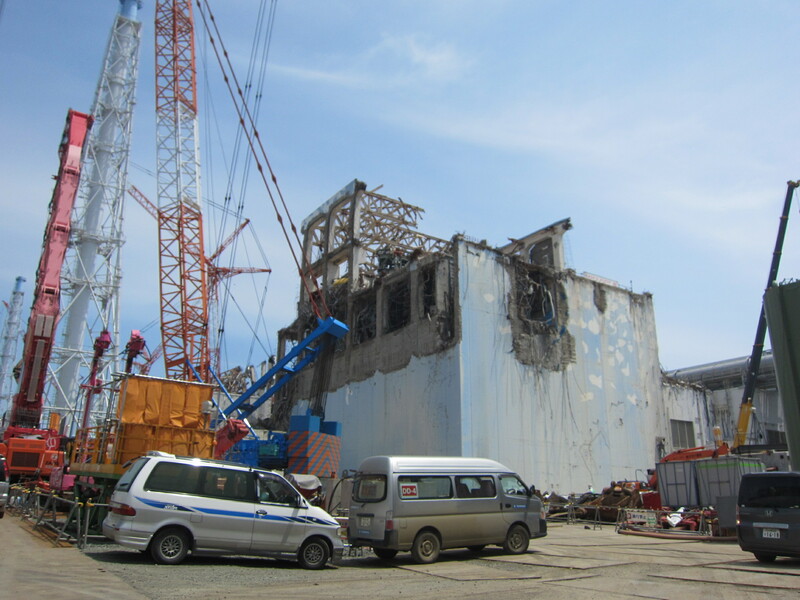 A report released in February by the Independent Investigation Commission on the Fukushima Daiichi Nuclear Accident stated that the storage pool of the plant’s No. 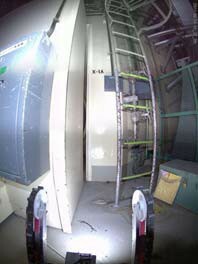 4 reactor has clearly been shown to be “the weakest link” in the parallel, chain-reaction crises of the nuclear disaster. The worse-case scenario drawn up by the government includes not only the collapse of the No. 4 reactor pool, but the disintegration of spent fuel rods from all the plant’s other reactors. 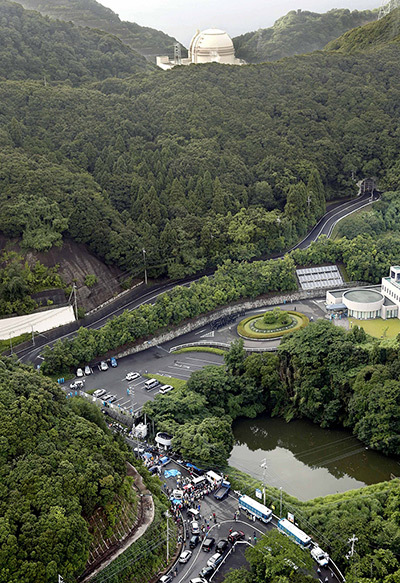 If this were to happen, residents in the Tokyo metropolitan area would be forced to evacuate. 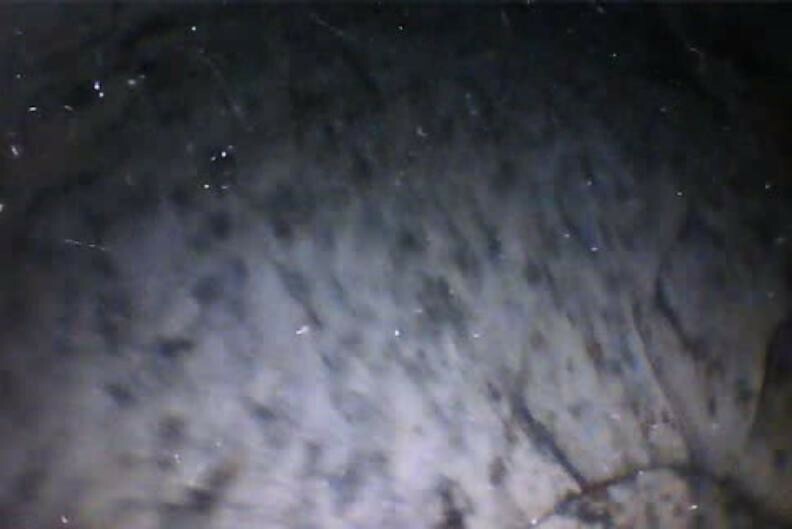 Even more alarming is that the U.S. Nuclear Regulatory Commission (NRC) and other agencies have warned that the nuclear storage pools (the containment units that are being used to cool the nuclear fuel) have been damaged and may collapse under their own weight. Such an event would cause widespread nuclear fallout throughout the region and force the government to evacuate the nearly 10 million residents of Tokyo and surrounding areas, a scenario which government emergency planners are now taking into serious consideration. 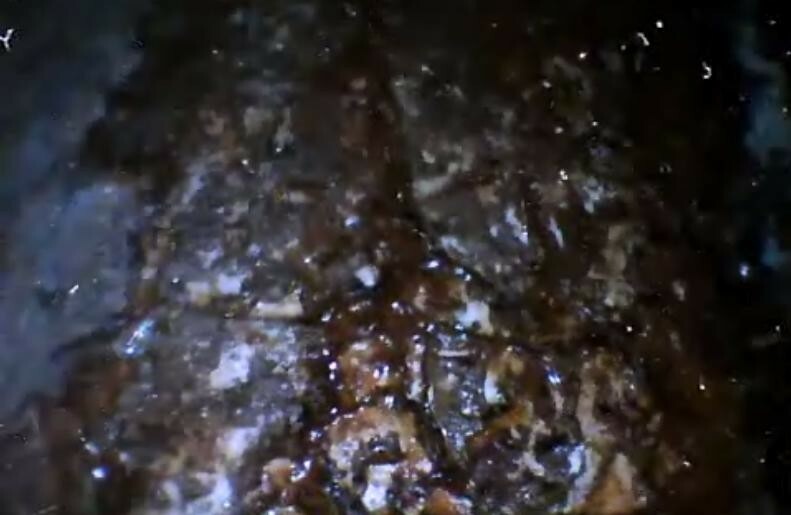 If the storage pool were to fracture, the nuclear fuel would immediately heat up and explode. Radioactive fallout would be dispersed over a wide and uncontainable area. At this time now, the Japanese government are creating blueprints for forcibly removing 39 million people from the Tokyo metro-area. Inadequate testing by the government of rice, milk and fish from the region has prompted consumers to leave them on supermarket shelves and instead select produce from other regions or from overseas. Checks conducted nationwide so far are only 1 percent of what Belarus checked in the past year, a quarter century after the Chernobyl disaster, according to Nobutaka Ishida, a researcher at Norinchukin Research Institute. The association came up with the idea of using the wood chips as fuel to generate thermal power. Chugoku Electric Power Co. began power generation by burning coal and wood biomass such as bark simultaneously in 2005. Since then, other utilities have followed suit and TEPCO had also planned to start from this fiscal year. 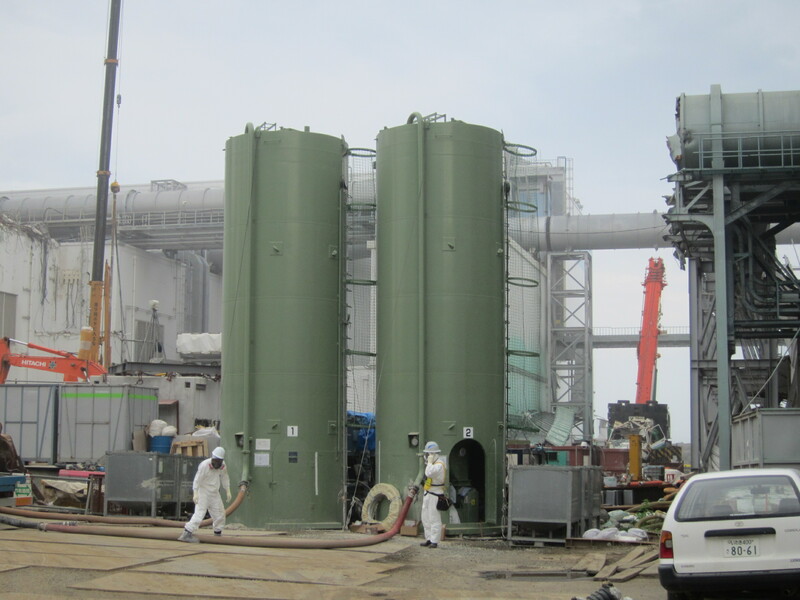 The association said it asked TEPCO to take the wood chips on four occasions between October and February, but the requests were declined. TEPCO initially told the association that using the wood chips to generate thermal power is technically difficult. 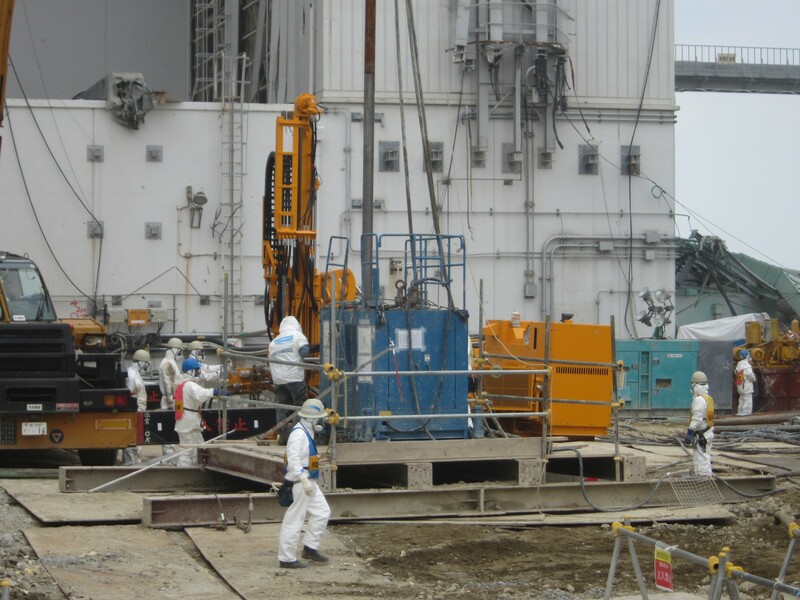 But the utility later changed its rationale, saying such a measure is difficult to be taken at the moment because burying ash that contains radioactive cesium requires consent from local residents. According to the Forestry Agency, the density of radioactive cesium in ash from burned bark is about 30 times higher than that of bark before incineration. But the radiation level for the bark ash is expected to be less than 8,000 becquerels per kilo-gram--an allowable level for landfill. 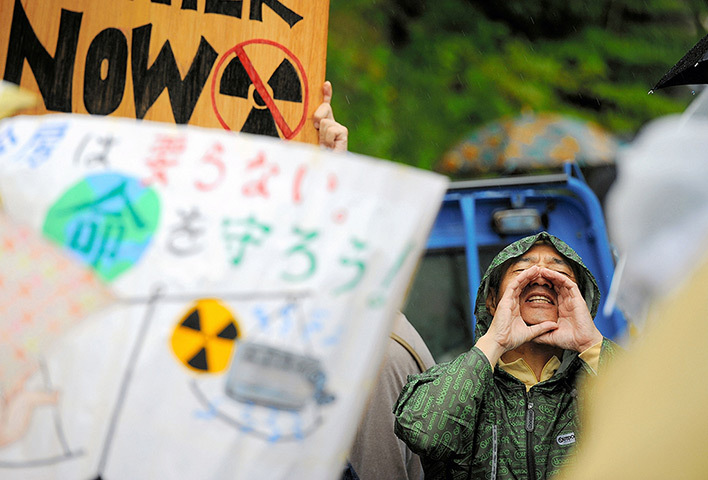 Officials of the Forestry Agency and the Natural Resources and Energy Agency view TEPCO's refusal as an act that goes against the purpose of the special law requiring the utility to cooperate in antiradiation measures. 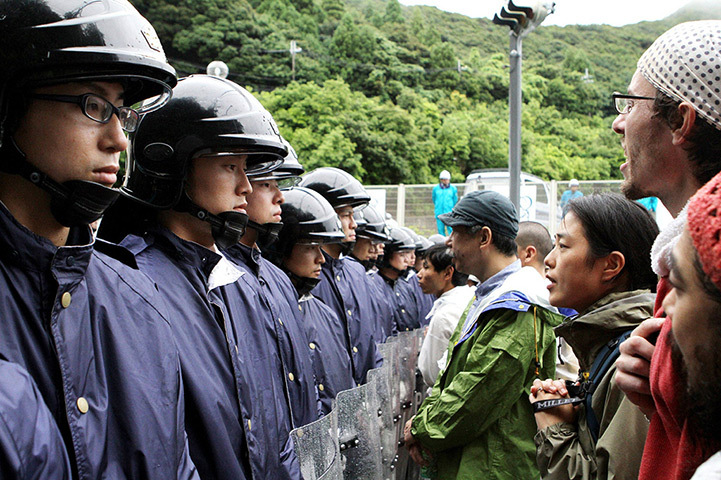 The agencies therefore plan to ask TEPCO to take in the bark, the sources said. Meanwhile, a TEPCO spokesperson said the refusal is due to concern over a stable power supply. "If we don't have clear prospects for disposal of the [bark] ash, that would affect operations of our power stations," the spokesperson said.